KAR Auction Services, Inc. has consolidated its management team for two of its businesses — Recovery Database Network (RDN) and Clearplan — in order to improve synergies for the complementary business units. 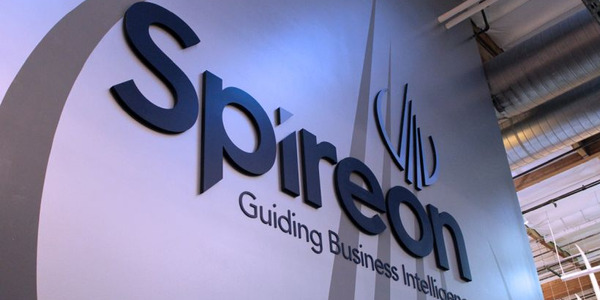 New York-based Greenbriar Equity Group has acquired Spireon, Inc. from Bertram Capital, a San Mateo-based equity firm that has presided over the expansion of the telematics provider. Auto Auction Services Corp. has announced that its president and CEO, Mike Broe, will retire on Dec. 31, 2018, according to a company announcement. 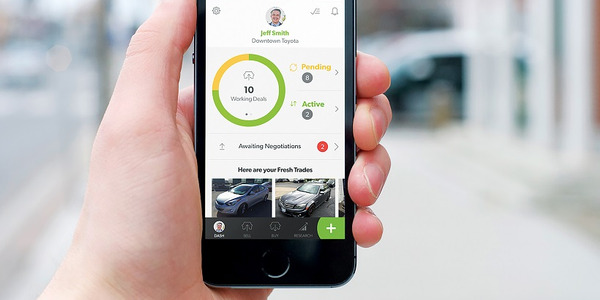 Shift currently operates in California and is the largest used car retailer in San Francisco. 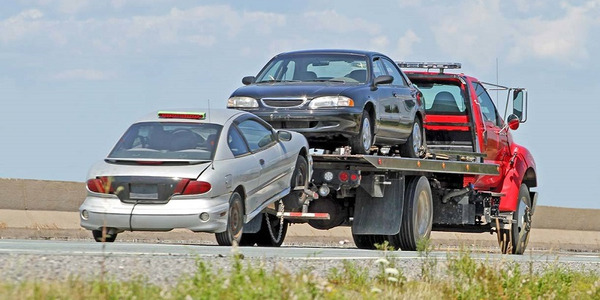 By year end, the company expects to sell approximately 8,000 used vehicles. 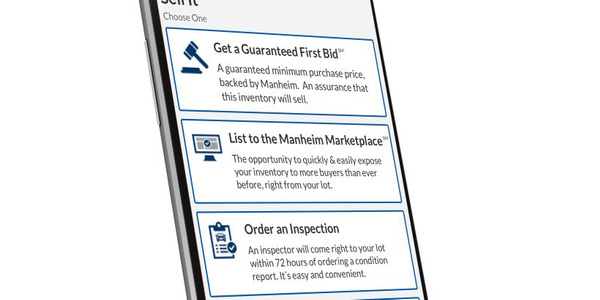 Lane Alerts is a Manheim messaging service that sends buyers a text message in advance of a vehicle they’re interested in coming up for sale. 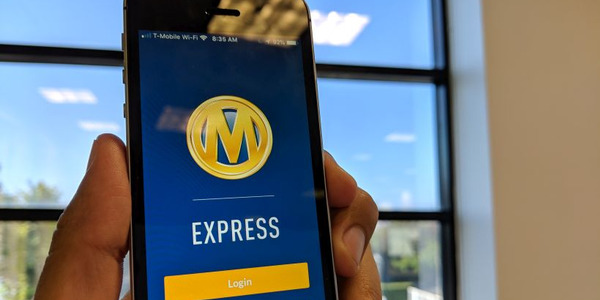 Manheim Express, a mobile app that allows dealers to list and sell inventory from their lots or in-lane, is now available nationwide after an eight-month pilot, according to a company announcement. 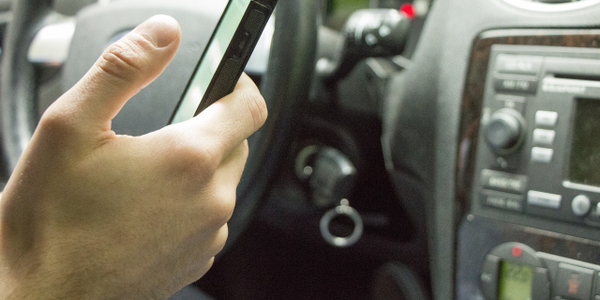 KAR Auction Services has joined the Mobility Open Blockchain Initiative (MOBI), a consortium of global automotive industry leaders exploring block chain technology’s potential use in the digital mobility ecosystem. 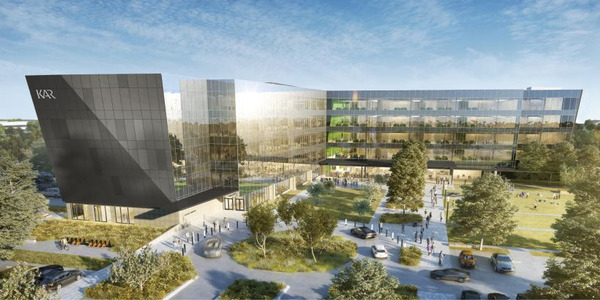 The Car Connectivity Consortium consists of over 70 companies in the car, tech, and communications industries. 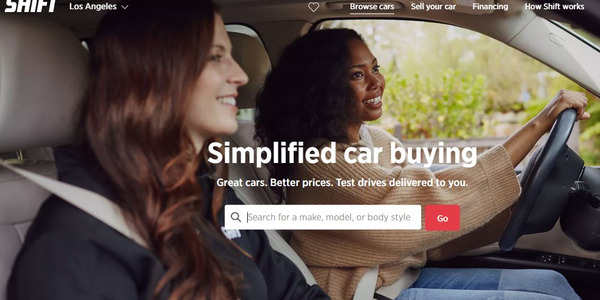 KAR Auction Services has rebooted its Openlane upstream digital remarketing platform with data science, A.I., machine learning, and cloud-based technology so it streamlines the experience for buyers and sellers, the company announced.